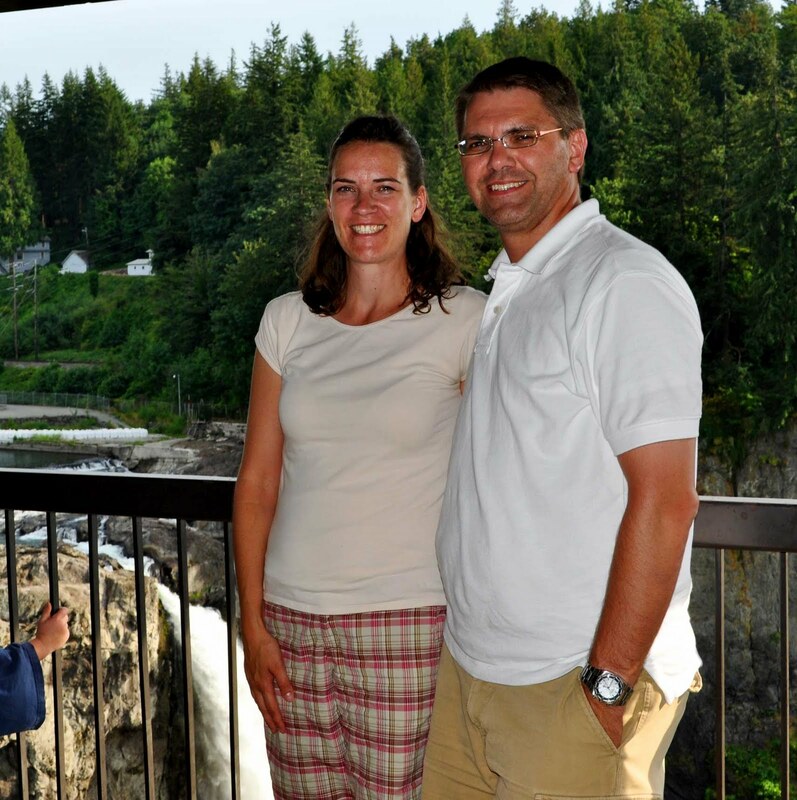 This is from Snoqualmie Falls in Washington State… I had scan fail when I tried to scan a 15yrold photo from our wedding day… next week’s installment for SURE! Long enough to not own a single piece of bedroom furniture. Long enough to pay off the equivalent of a mortgage in law-loans. Long enough to own 3 children ages: 11, 8 and 5. Long enough to live in 4 states, but never more than 4 years at once. Long enough to use the same dang vacuum all those years! 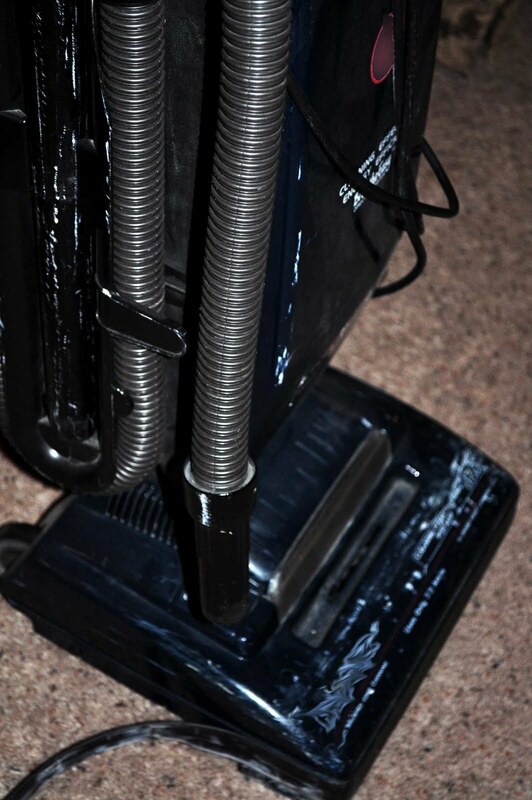 I have a vacuum story. Huh? When you live in a teeny tiny town, the traditions are a little off kilter. The local hardware store (I know—I told you it was weird) was the only wedding registry in town. And friends and family purchased items from our ‘list’. The store wrapped it up pretty in silvery paper and delivered it to our reception. And then they came and took it all back! Can you guess what we bought with our exchanged oven mitts, toasters, wrenches and spatulas? And not to dis it or anything. I mean 15 years is a long time. But it’s seen better days. It wasn’t a fancy model, and it worked hard and tried it’s best to do it’s job. It also traveled across the country and back again… We tried very hard to follow the whole use it up, wear it out thing… and I think we did. I’m afraid my old friend needs to be put out to pasture. I’ve been looking for a new vacuum for 2 years. I researched online, I watched commercials, I even tried out a few of my neighbor’s suckers! Last year my mom and my sister both got a Dyson Upright. And color me jealous. I test drove it. I vacuumed my mom’s new hardwood kitchen floor, and reached easily to clean her carpeted stairs! I fell in suction love. I made my decision. I want a Dyson too. But dang… there are a lot to choose from? I have 3 kids (AKA walking tornadoes)! One husband… (AKA my tidy-er half). And currently live in what feels like the dustiest part of Southern Oregon? I’m really excited to announce… that a Dyson DC25 Limited Edition Blueprint is in my family’s (much cleaner carpet) future! Disclosure: Dyson is providing the vacuum. I’m providing the dirt. You are currently browsing the archives for the wedding gifts category.